IMEC’s latest UG pump station design has 4 pumps, 80 metres of monorails, 71 valves, over 200 metres of steel piping and a maze of cable trays overhead. Not to mention seperate switchroom areas and transformer chambers. 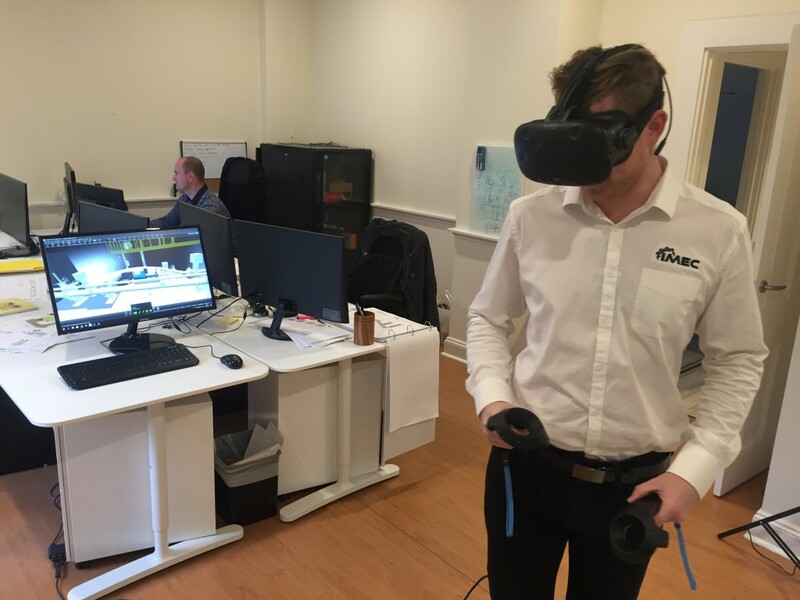 With such a large quantity of key parameters to consider, immersing our designers and the client in a 1:1 virtual prototype using IMEC’s VR design review process was paramount before reaching the all important milestone of “Approved for Construction”. 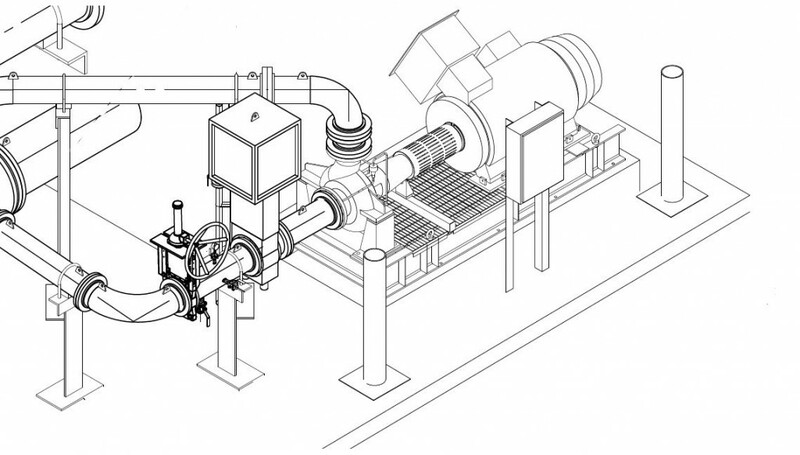 From the IMEC HQ in Perth, our client could navigate the design; able to check clearances between equipment, valve access for data aggregation and serviceability to gain a truly realisitic immersive perspective of how this primary UG pump station would be once constructed. 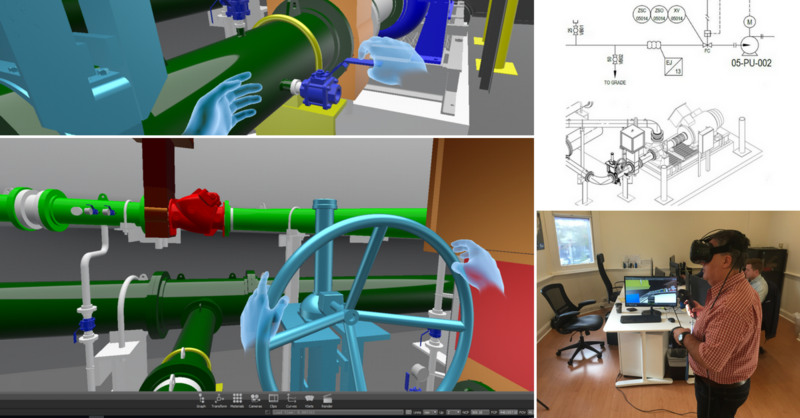 Using IMEC developed VR tooling, our client was able to navigate the entire pump station, gain real measurements with our VR laser measurement tool and output comments i.e. “redlines” on the design whilst in the environment using notes placed on the virtual structure. All client comments are saved automatically to the project design files for review and action by our design team in real time. With the master model placed in real-world survey data & linked to a construction schedule, the client is able to inspect the project at different stages of construction, further minimising potential constructibility issues. 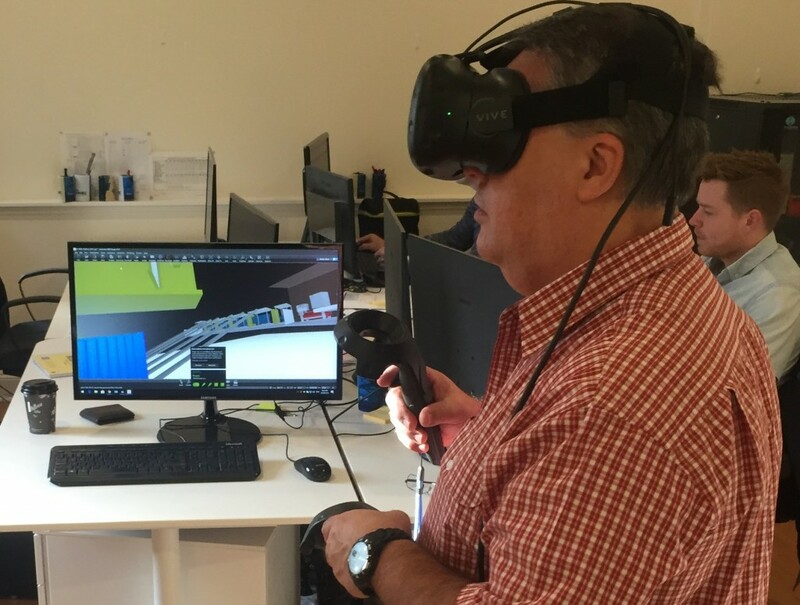 IMEC’s VR design review process allows for realistic interaction with a design project whilst still on paper and has demonstratable value to increasing the efficiency, constructability and serviceability of our clients assets.